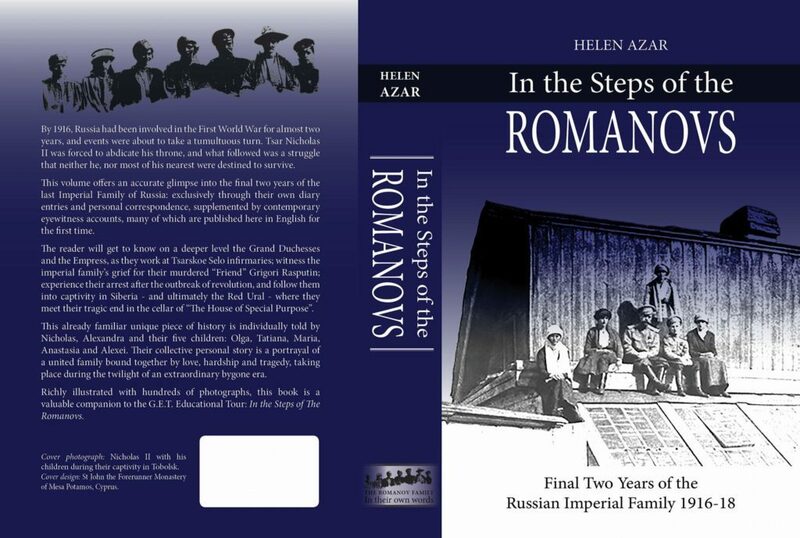 Helen Azar has been interested in history of the Romanov Dynasty for many years, ever since she became fascinated with the saga of the human remains discovered outside Ekaterinburg in the 1990s, which were proven to be those of Russia’s murdered imperial family. 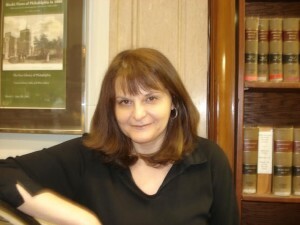 The subsequent controversy about these bones, and Helen’s science background (she studied biochemistry), moved her to co-author several articles explaining the authenticity of the remains. 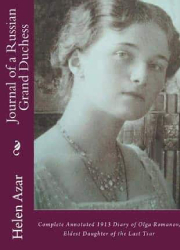 At the time, Helen was attending library school, and in summer of 2005, she got a unique opportunity to do an internship at Tsarskoe Selo Museum, where she worked with the imperial book collection – books which once belonged to the Tsars and Tsaritsas – from Catherine the Great to Nicholas II. 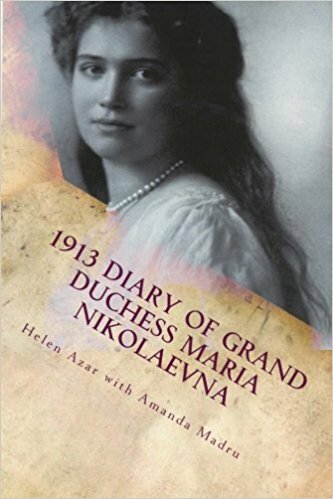 In 2012 Helen published her first book, “The Diary of Olga Romanov“, which was based on numerous wartime diaries and letters written by the eldest daughter of the last Tsar, which she translated directly from the scans of the Grand Duchess’s own handwritten documents. 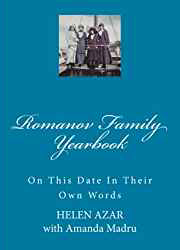 In 2014 Helen founded and became administrator of this website, where she publishes original articles and excerpts from her books. 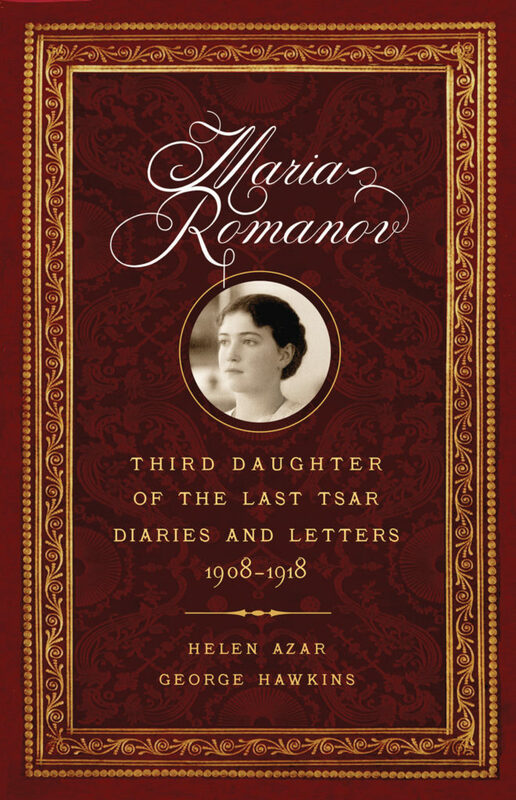 In the following few years Helen released 7 more books based on her original translations of diaries and letters of the other Romanov family members; the latest is scheduled to be released in 2019 – “Maria Romanov: Third Daughter of the Last Tsar” – the book based on the writings of Grand Duchess Maria Nikolaevna. 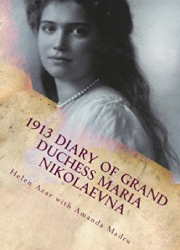 Late in 2018, Helen released a book, which is only available electronically through this website: THE PRIVATE DIARY OF MATHILDE KSCHESSINSKA, 100% of proceeds from which will go right back into running the website. 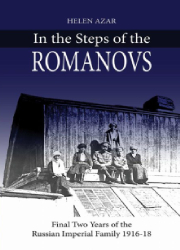 It had been Helen’s long standing dream to organise “In their steps” tour, which would allow to share her passion for the subject with others, as well as teach and learn more about this fascinating and tragic family. 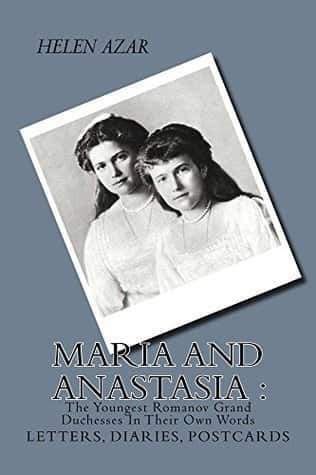 Their story truly represents the proverbial “truth is more interesting than fiction”, but unfortunately through the years, there has been a lot of misinterpretation and misinformation about them in secondary sources. 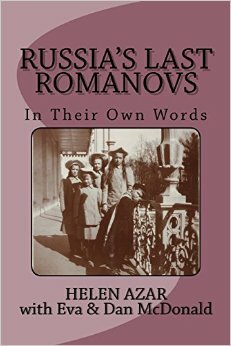 The reason for that may be the lack of ready access to primary sources, not just during the Soviet era, but also today. 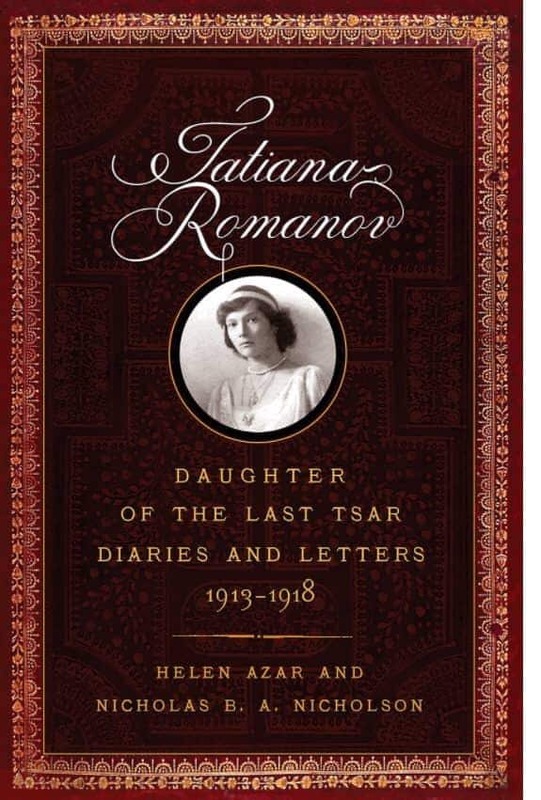 There is also a strange shortage of Russian speaking historians outside of Russia who are interested in writing about this particular subject in English; and those few who know the language are not able or willing to spend months or even years deciphering the often indecipherable handwriting of the imperial family members. 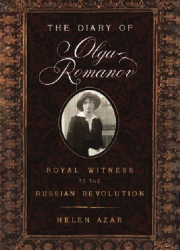 Yet, in Russia there is still a mountain of untapped archival material which can give the world so much new information about that period in Russian history, as well as eliminate long standing myths and misinformation. 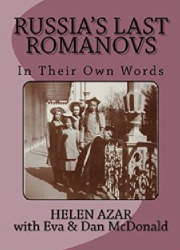 Helen always felt that it’s very important to present this material in its almost raw form, which is why in her work she refrains from offering subjective interpretations, and allows the reader to make up his or her own mind based on the text they read. 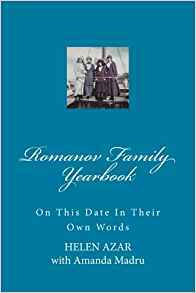 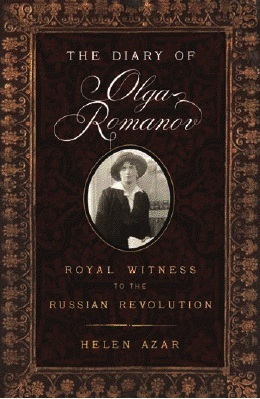 In 2018, the hundredth anniversary year of the murders of the Romanov family, Helen published the book IN THE STEPS OF THE ROMANOVS, and created the dream tour, bringing a group of Russian imperial history enthusiasts to experience important historical events first hand, by literally following in the footsteps of the last imperial family during the last two years of their lives. 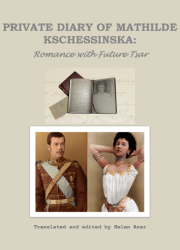 Among a number of other places, the group visited Tsarskoe Selo, Tobolsk and Ekaterinburg. 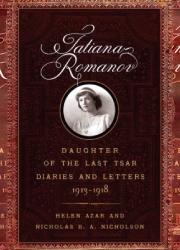 A smaller group even went to Crimea and Moscow, where they ended their journey at the Russian State Archives, looking at the original documents written by the Romanovs. A six part documentary from this trip will be available later in 2019. 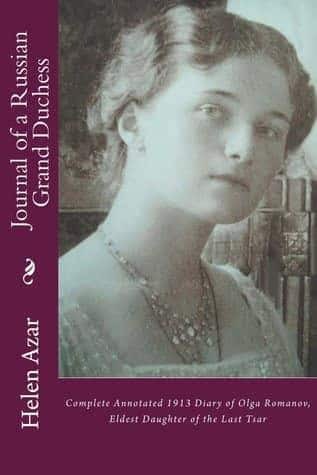 Currently Helen is working on creating another “In their steps” tour, which will take place in later part of 2020.